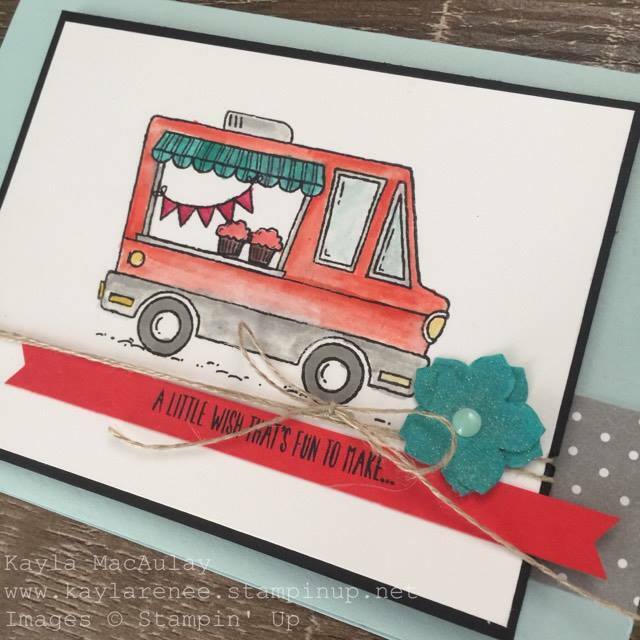 I am so excited that we are doing another blog hop with the Crazy Crafters this time we are hopping along with Val Moody. 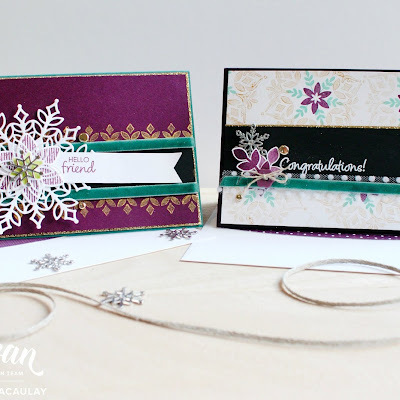 Val is one of my favourite stampers. 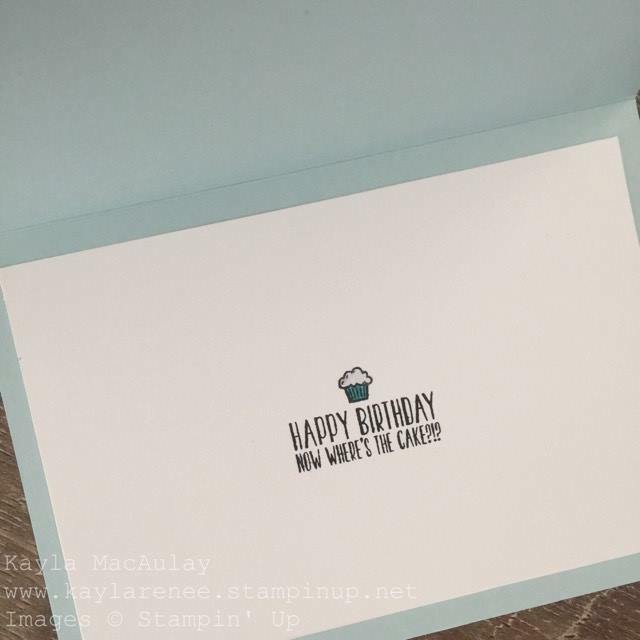 She is from the UK and is such a cool lady, and was on the Stampin' Up Artisan Team last year. How cool is that? You can see her blog here. To hop along we simply pick a card to be inspired by and then CASE (copy and selectively edit) it. 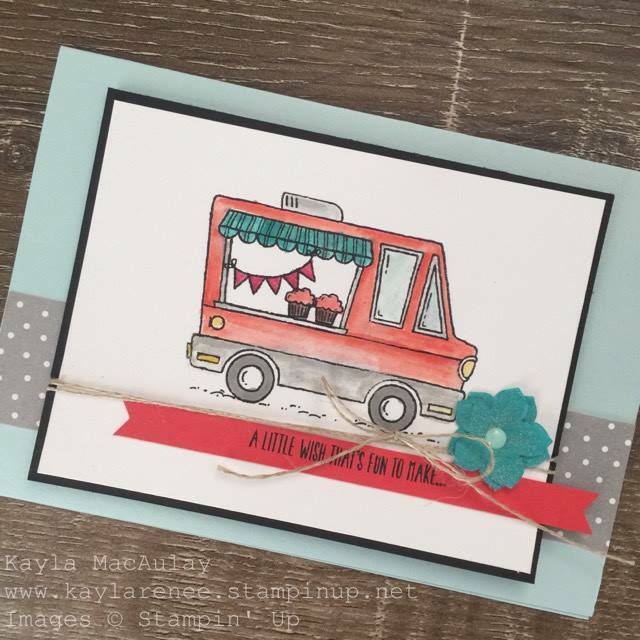 I came across this gorgeous card she made for one of her classes using the Sale-a-Bration Tasty Trucks set. This set you can earn for FREE simply by placing an order of $90 or more. Nothing better than free stamp sets. 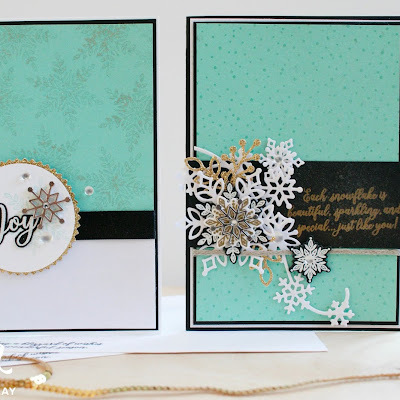 I loved the base colour that Val had used for her card so I kept the colours relatively the same, as well as the layout. I just simply went ahead and added a few of my signature touches. I love my linen thread and either pearls, rhinestones or enamel shapes. I also learnt a new suede paper technique off the lovely Dena Rekow so used my Bermuda Bay yardstick to create some texture card which I punched out with the Petite Petals punch. I added some Wink of Stella in a few spots for some extra shine. I definitely need to improve on my colouring. I can't wait to get the brand new watercolour pencils! Here you can see a close up of my little extra touches. 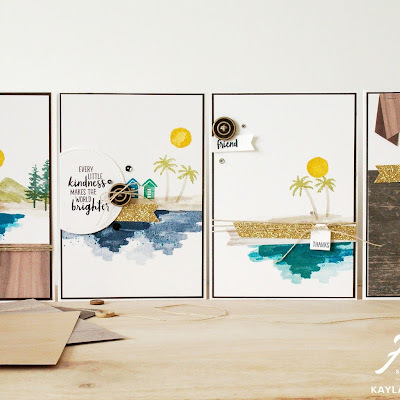 I just love the cute sentiments that come with this set, so gorgeous. "Happy Birthday, Now where's the cake?!?" on the inside. How gorgeous is that? For some extra inspiration, here is a snap shot of what Stampin' Up have made with this stamp set. I can see so many possibilities with this stamp set. So so cute! 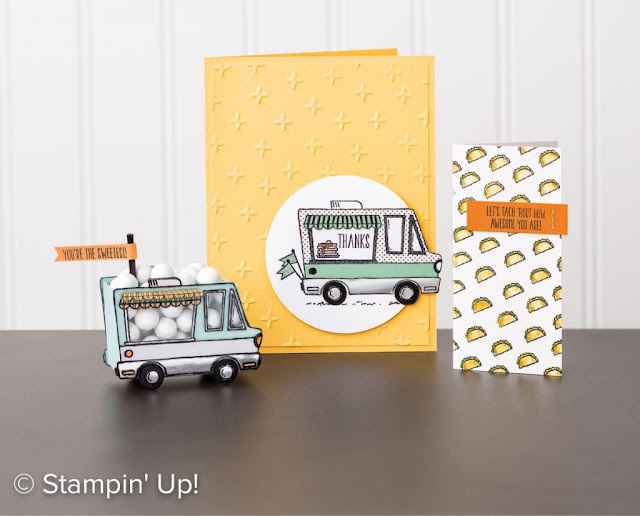 I think it would be really cute stamped out and paper pieced back together for something a bit different and check out all those tacos! 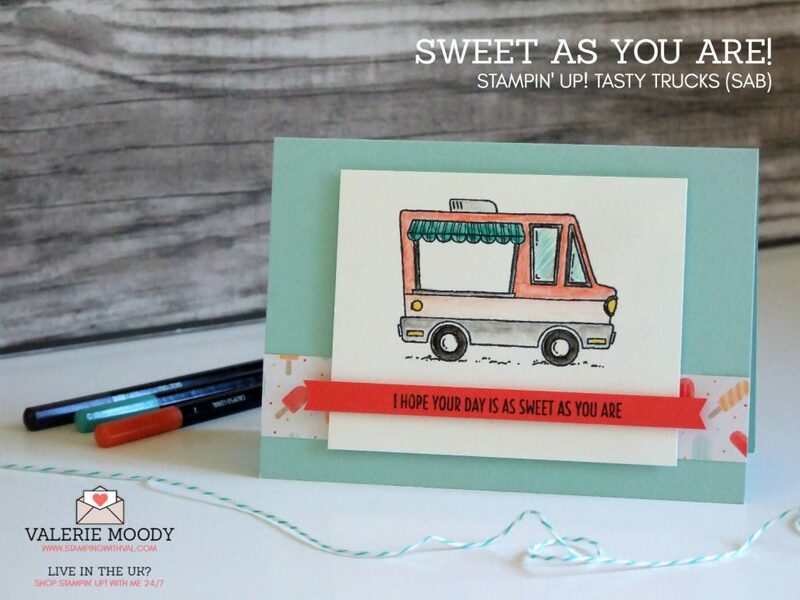 If you want to see what all the other Crazy Crafters have done check out the blog hop list below, there are some absolutely fantastic projects. 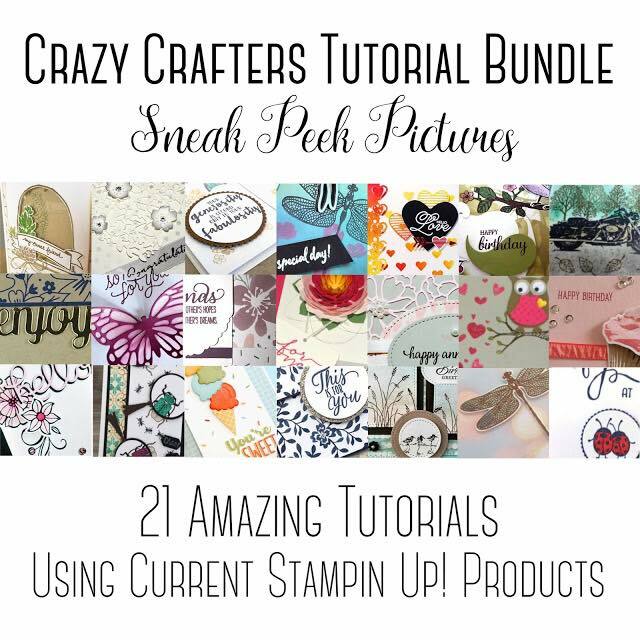 In other Crazy Crafters news I want to share sneak peeks of our Crazy Crafters Tutorial Bundle again. For just $25AUD you can receive a tutorial bundle with TWENTY ONE different projects from the crazy crafters with both metric and imperial measurements. That's a bargain price for some amazing tutorials. You can click the link here to purchase through Paypal. Thank you so much for reading along with my blog today and I hope you have enjoyed the hop.